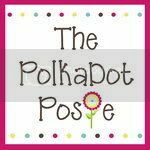 The Polka Dot Posie: 5 Fabulous FREE Printables for Valentine's Day! 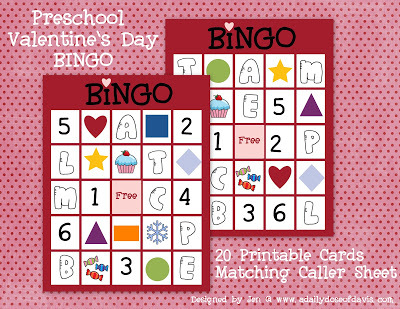 Valentine's Day is almost here and we have some great free printables to share with you!! Please feel free to Pin these projects and share as much as you'd like, but we ask that you always link to our shopblog and NOT the download links themselves. Thank you so much and Happy Valentine's Day!! 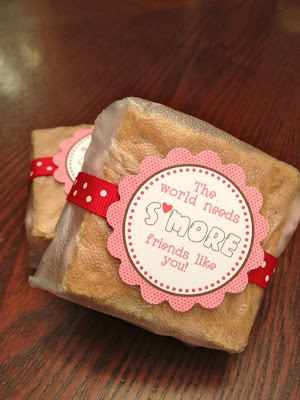 Valentine's Day Subway Art - Inspired by The Lumineers song "Hey Ho"
"The World Needs S'more Friends Like You"
"The World Needs S'more Teachers Like You"
Thank you so much for these great ideas and free printables! They are so cute! 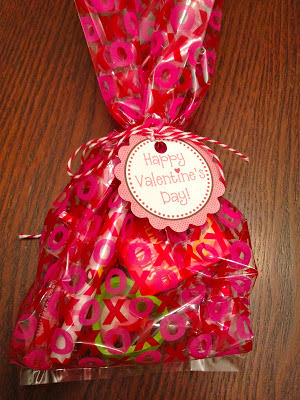 I love the Peeps Valentines -- I am going to make some and send them to the babysitter with Landry. Thank you Kathy! 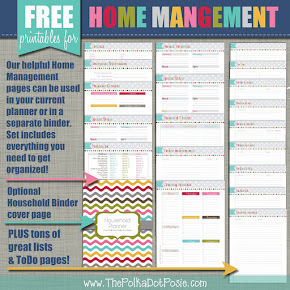 Our printable shop is open! The address is www.polkadotposieprint.etsy.com! The link is also at the top of our page. Thanks so much for stopping by!